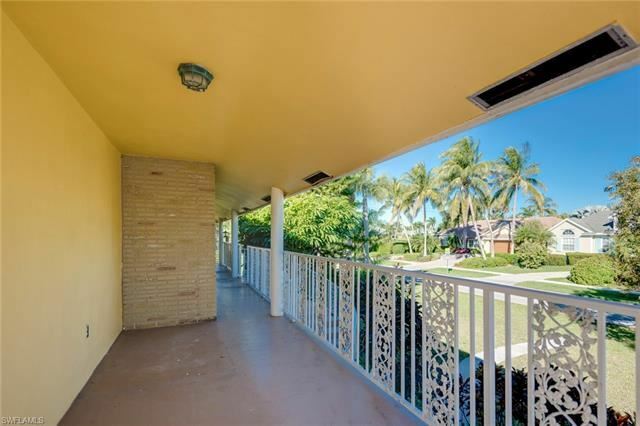 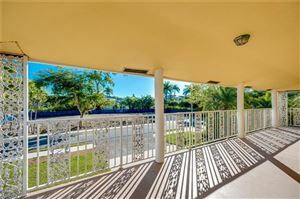 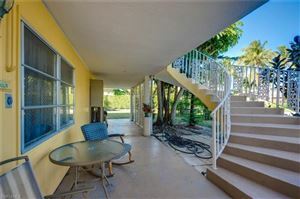 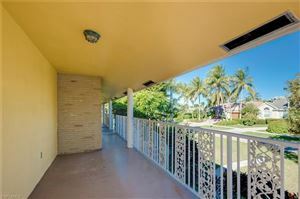 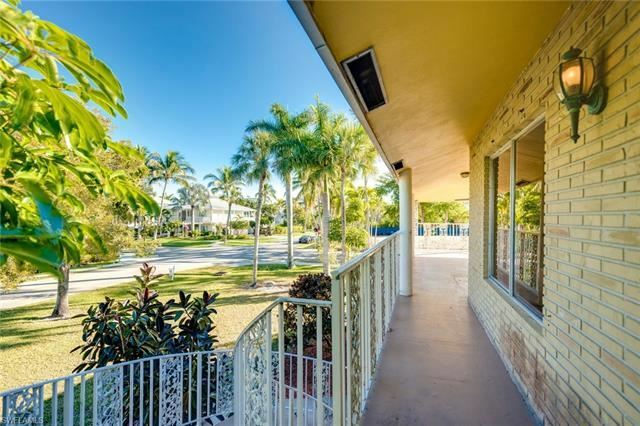 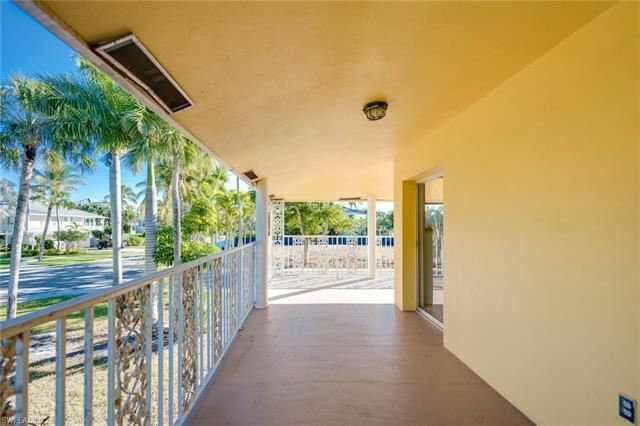 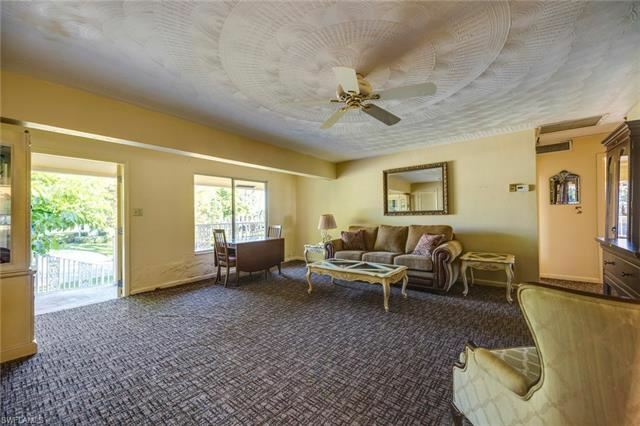 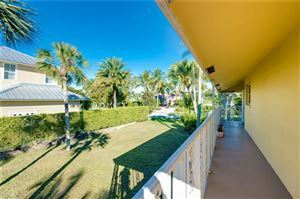 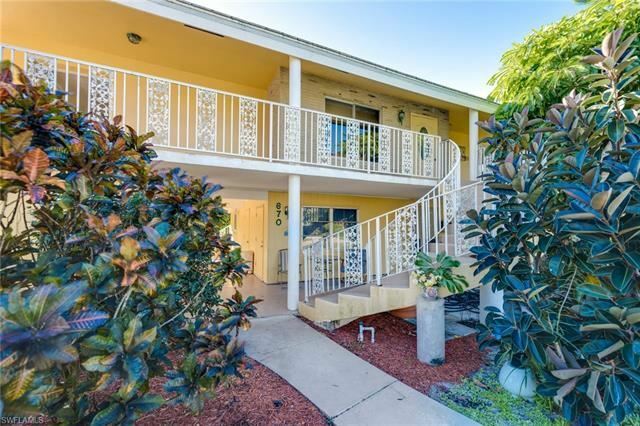 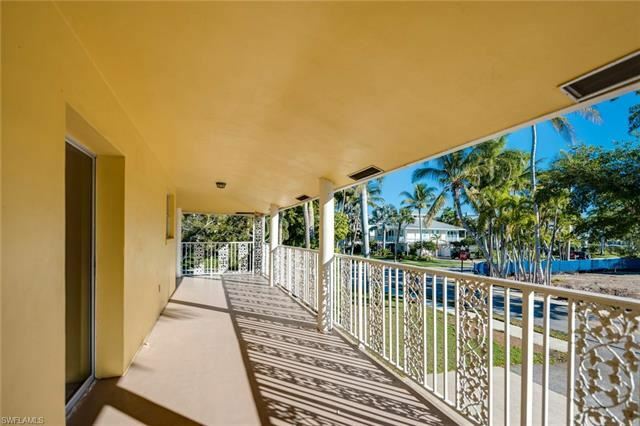 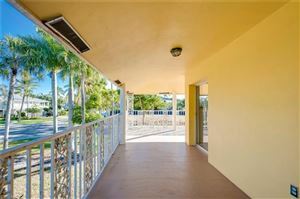 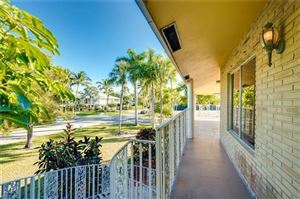 Located in the walkable center of downtown action, this home is just 6 blocks to the white sand beach, 2 blocks to Cambier Park tennis, art, and theater, 3 blocks to both 3rd and 5th shops and dining, and 1 block to St. Ann's school. 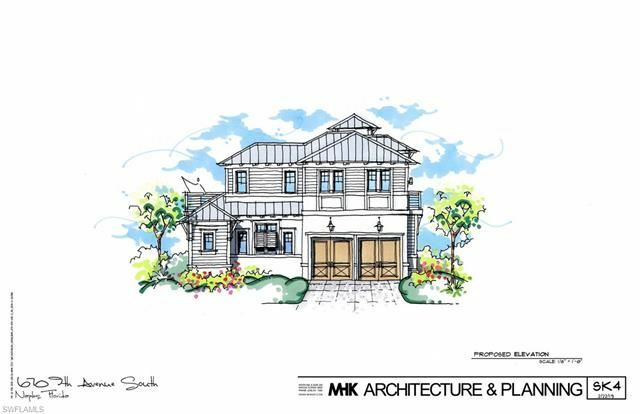 The exterior features a wrap-around New Orleans balcony with a descending staircase from the upstairs entry. 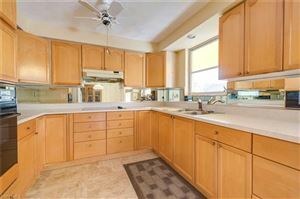 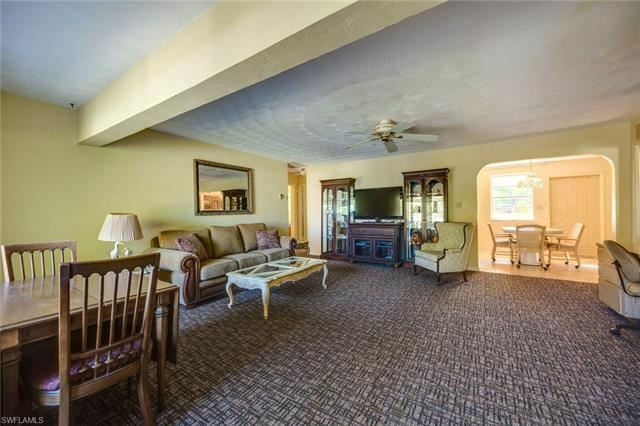 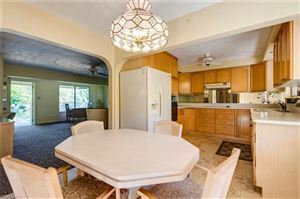 There is a complete home on the second floor with 3 bedrooms, 2 bathrooms and an eat-in kitchen. 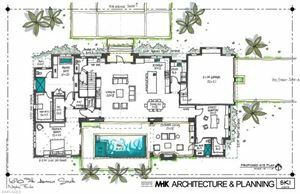 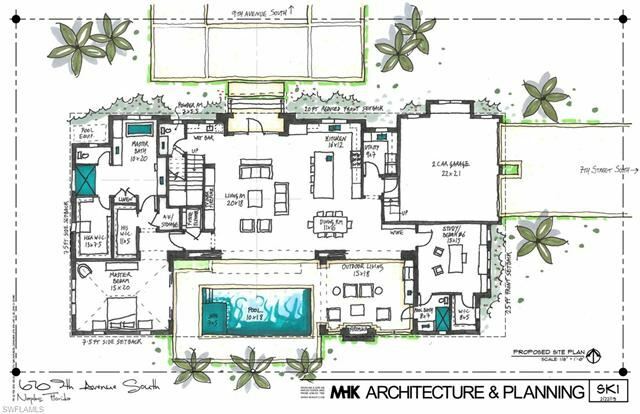 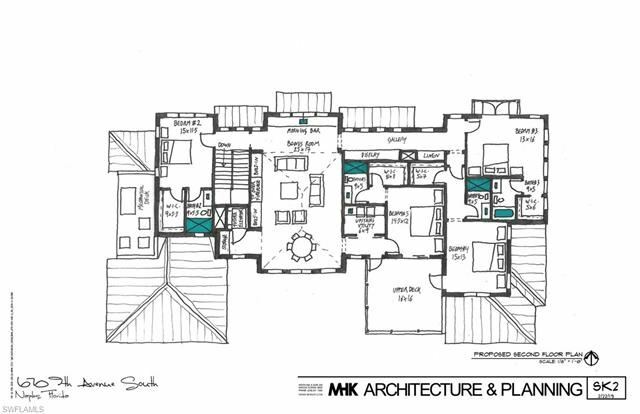 The lower level has living quarters and a bath. 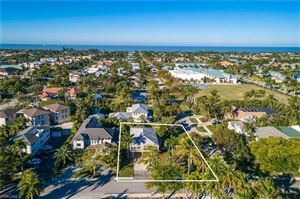 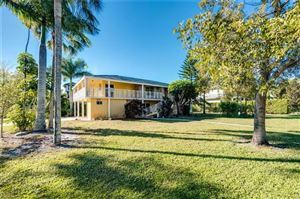 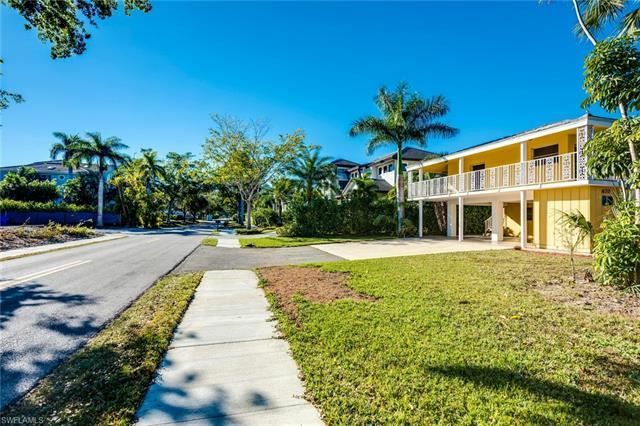 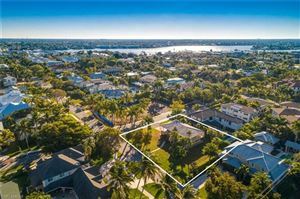 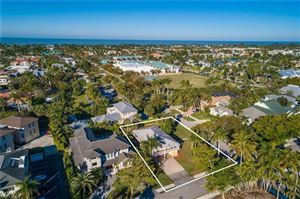 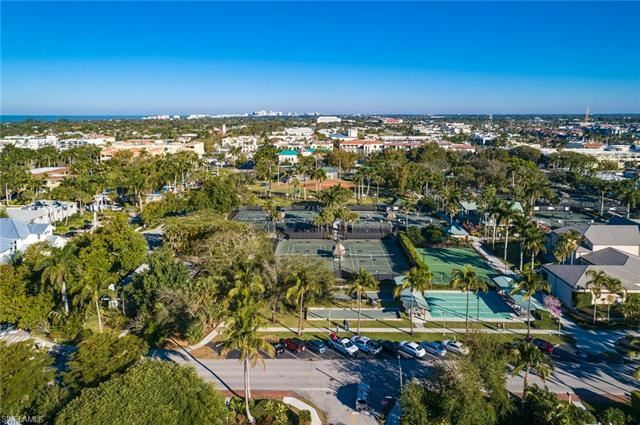 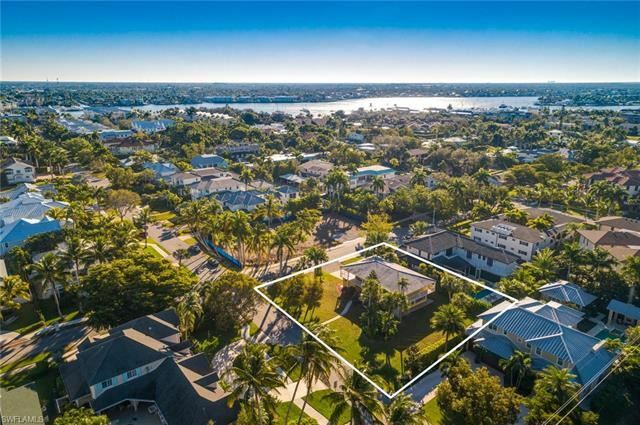 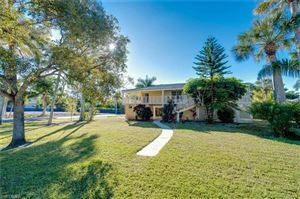 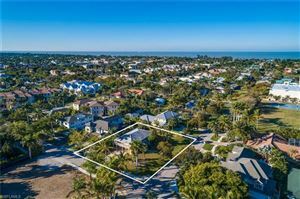 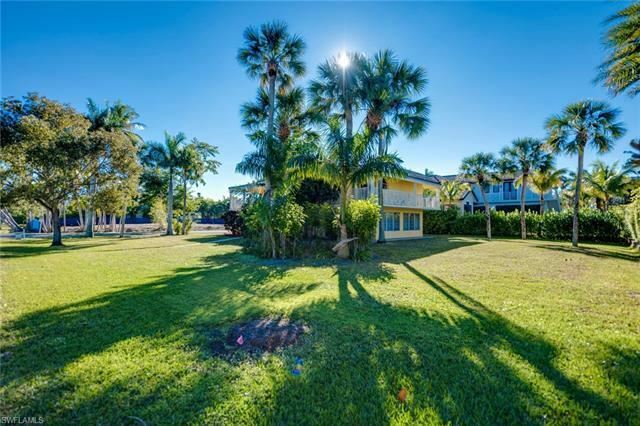 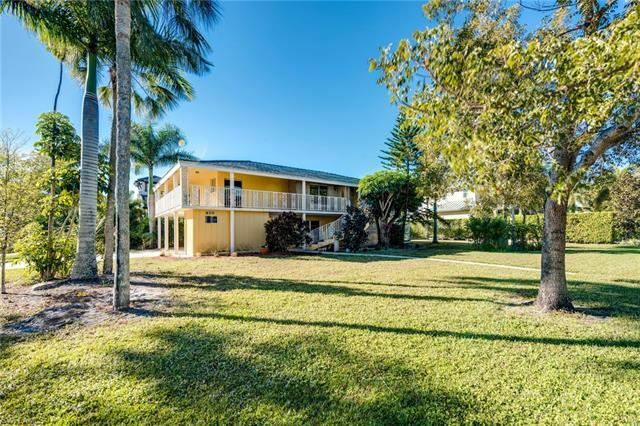 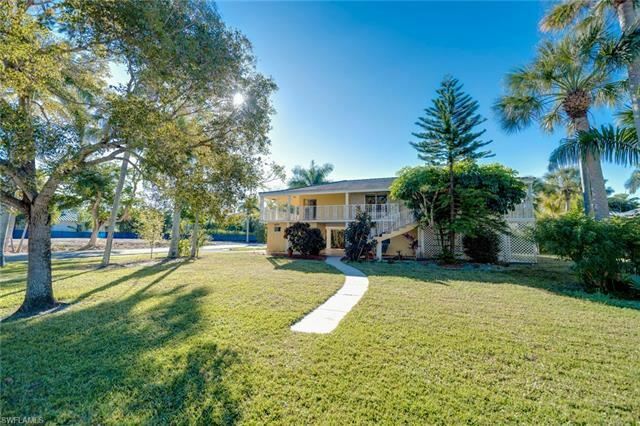 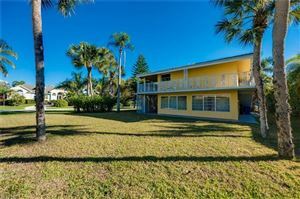 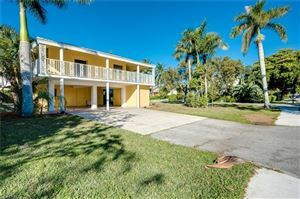 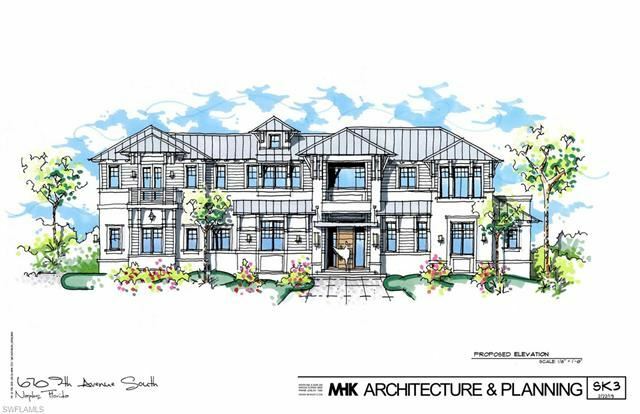 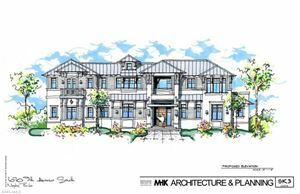 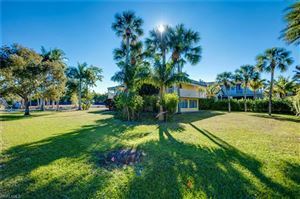 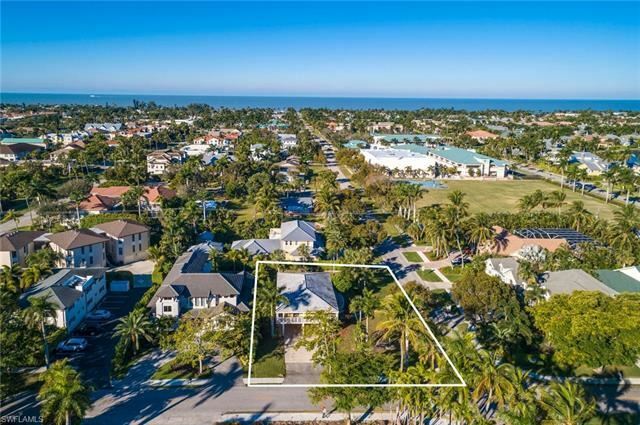 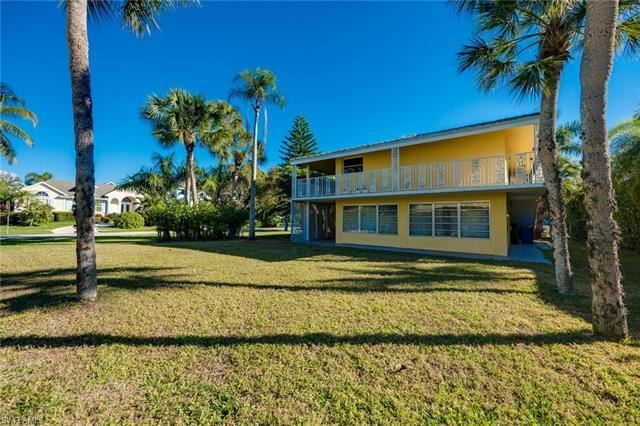 Whether it becomes your primary residence, or a rental investment property, the lot, on a 125 x 75 parcel, is poised for an outstanding Old Naples dream home. 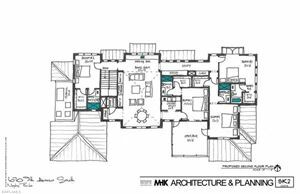 See realtor for potential plan.